Present an independent project, submit to our Thematic Exhibition, join our TO DO Talks Symposium, or be a Host Venue. There are so many ways to get involved! Keep reading to learn more about each opportunity. 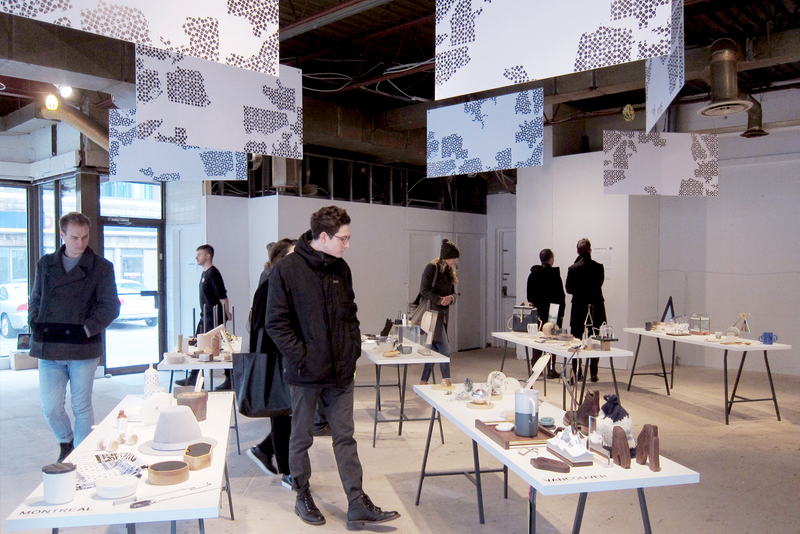 The Toronto Design Offsite Festival (TO DO) brings people together to celebrate contemporary design across the city January 15-21, 2018. Join the Festival to become a part of an exciting network of creative people, exhibitions, events, and a captive audience of designers and design-lovers. Last year we had 100+ events and exhibitions across the city, 130,000+ visitors, and 109+ million press impressions. 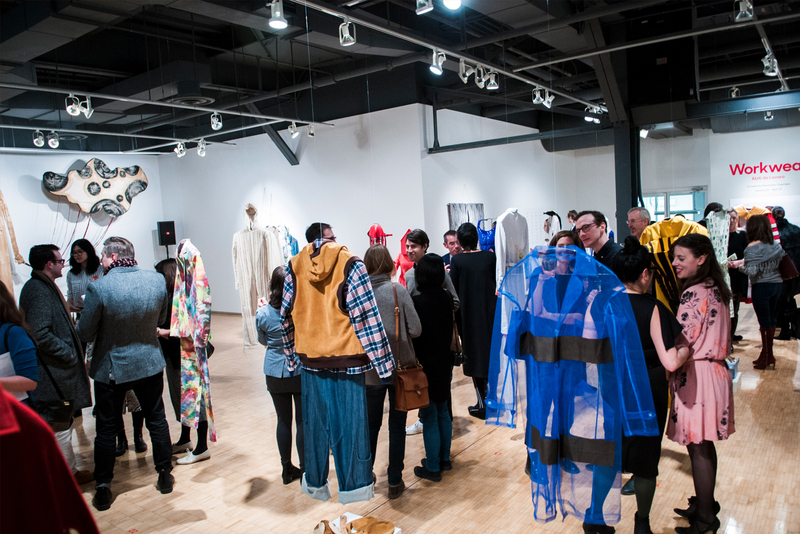 From design talks to experimental installations to prototypes to opening parties and curated exhibitions, the Festival featured the work of over 700 designers and artists. Learn more in our Annual Report. The 8th annual TO DO Festival runs January 15-21, 2018. Window installations must run for the entire week, events must take place during the week, and exhibitions must run during some part of the week. Installations and exhibitions can start before and/or end after Festival Week. Recycling is a daily act for the modern civic-minded citizen. Its intrinsic value instilled following the “3Rs” campaign of the late 1970s, we diligently sort our waste for processing elsewhere. But the methods, proximity, scale, inputs, and outcomes of recycling processes are massively diverse. Matter explores acts of material transformation and change. It considers the possibility of material memory in which use leaves a mark, whether visible or invisible; the history and future of recycling processes from a personal to a global scale; and the mundane and ritualistic aspects of material use and applications. Matter asks the question: what happens when we take a long-term view of material life? Matter invites submissions from artists and designers working in all mediums and formats. We are open to projects expressed in 2- or 3-dimensions, digital or analog, whether they be object- or concept-based. 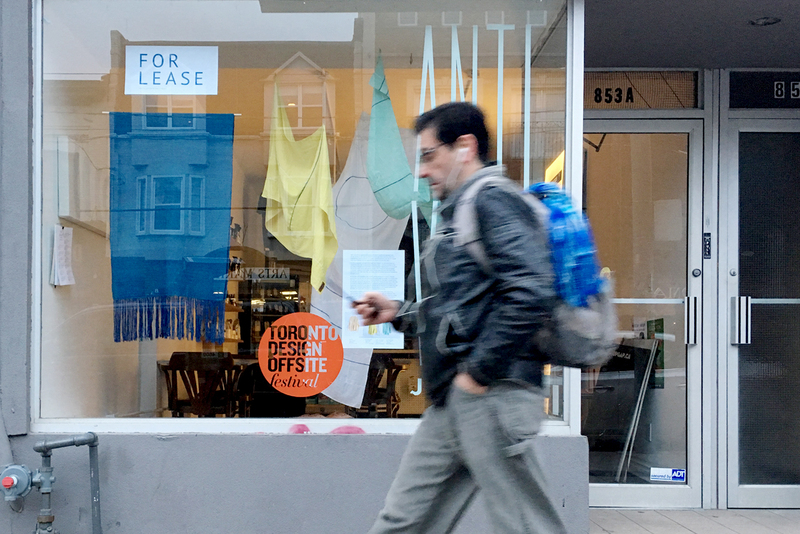 Work and projects will be exhibited during the Toronto Design Offsite Festival (TO DO), January 15-21, 2018. Deadline: all submissions are due Friday, September 22, 2017 by 11:59pm EST. The world is increasingly digital and with it, so too is work. With a widespread shift towards greater connectivity, and robots capable of performing complex tasks, the landscape of work has changed dramatically, rendering a future that is less predictable and more complex. Design plays a major role in reshaping the way we work. It helps us imagine different futures, transitioning “old ways” of doing things, to new and “better” ways of doing and being. We seek designers and thinkers to give presentations that inspire. Talks may be about current research or case studies, new products or technologies, spaces or experiences, speculative design or strategies, or new processes or policies. We welcome diverse perspectives and responses to the theme of designing the future of work. By submitting to this call for host venues, you agree to host a creative project by an artist or designer during Festival Week, January 15-21, 2018. The duration and type of participation is entirely determined by you when you make your submission. Host venues pay a registration fee, and provide the venue free of charge to the artist or designer. Deadline: all submissions are due Friday, July 7, 2017 by 11:59pm EST. Click here to learn more and register as a host venue.